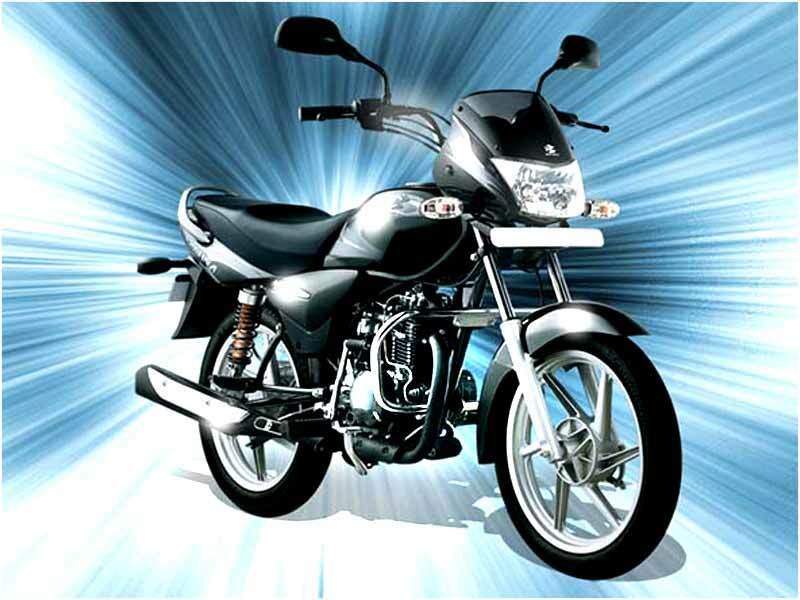 The entry level bike Bajaj Platina 100cc was launched as the cheapest bike in its segment to compete with Hero Honda. Since its launch the bike has got popularity among the buyers both in India and outside due to its reduced cost and presentation. The bike has many executions like body panels, fairings, and electronics, similar to former Bajaj Wind 125. Platina 100cc has been in great demand by the customers for its gorgeous style, stunning performance, outstanding mileage and negligible expenses in its range. The bike attracts the youngsters giving them a suitable personal choice for their daily commute. 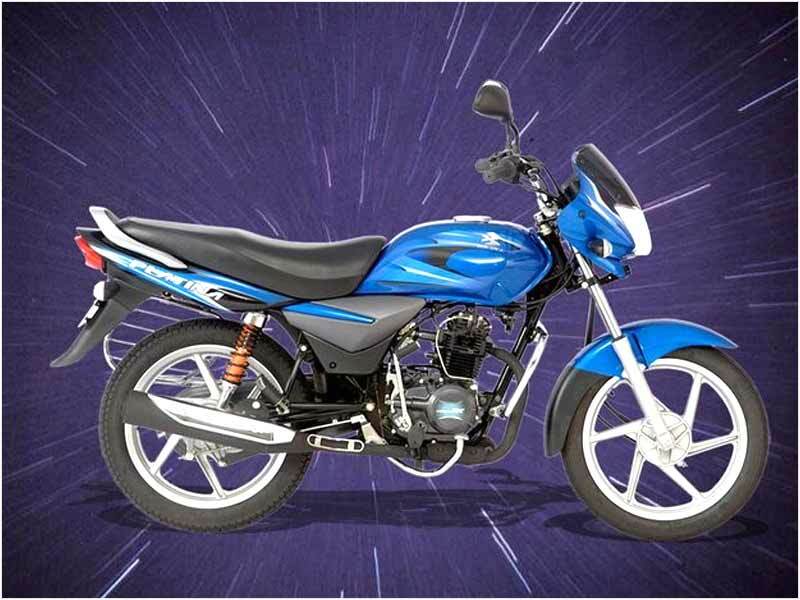 Bajaj Platina 100cc has the four-stroke engine with a single cylinder and capacity of the engine is 99.27cc. The engine power reaches the highest of 8.2bhp @ 7500rpm and maximum torque of 0.82kgm @4500rpm.The bike is equipped with ExhausTEC skill that is Torque growth Chamber for the exhaust system. ExhausTEC helps enhance torque at low revolutions. The engine has a ride control switch to facilitate the biker to identify the optimum throttle opening to get the top mileage. Platina has borrowed the style from the Bajaj Wind and Bajaj CT 100 model. The bike has platinum silver color and chrome graphics. The chrome streaked blades on side panels and head lens add to visual satisfaction of the bike. The lens blinkers and MFR lens are awesome. The levers, grips, mirrors and switchgear are correctly placed. The attractive matt black finished silencer gives a sparkling look to the bike. It dons a stylish chrome heat shield and annular chrome rings on the console. The muscular alloy wheels and sleek rear panels with polymer coated grab rail displays the persona of the bike. It has also speed and fuel gauge with concentric circle which give an alluring look. The handling of the Platina is very user-friendly. It has got a large fuel tank which is really rural friendly. It employs mesh type four speed gear box transmission with the L shaped kick lever. Twin SNS adjustable rear suspensions comfort both the rider and the pillion rider. TRICS III (Throttle Responsive Ignition Control System) ignites the engine instantly even cold weather. It gives a strong pick in third gear with a single rider while with two rider on 2nd gear. It also works with automatic transmission which can control the bike by simple acceleration and a brake. The rear and front drum brakes can bring the bike under perfect control in any riding mode. The bike gives a decent mileage of around 60 kmpl but can gain 75-80 kmpl by third service. Under standard test conditions of the manufacturer, it obtains 108 kmpl. Bajaj Platina 100cc is the best buy in 100cc category as it gives a stupendous mileage ranging at 76-80 kmpl. 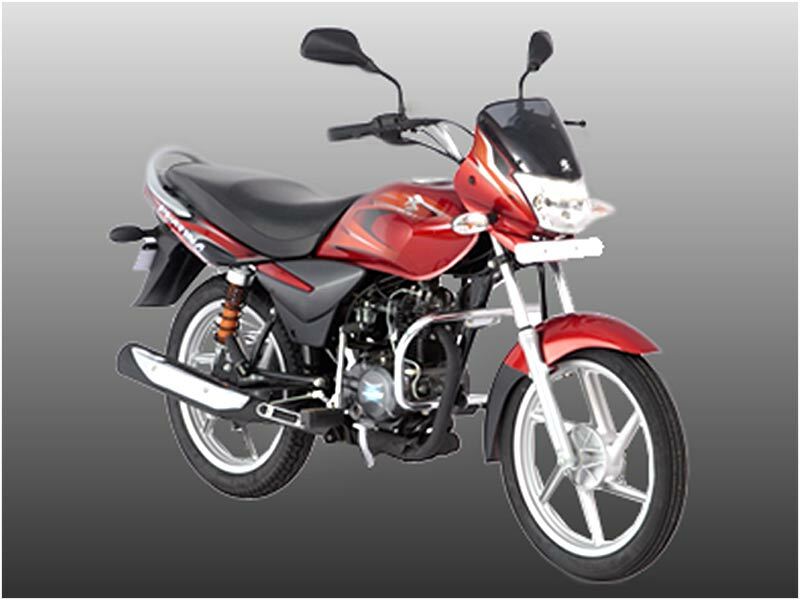 Bajaj Platina 100cc is available in 3 colors: Red, Black and Grey.